Outstanding service starts with an outstanding team. Meet the professionals behind Clark Property Insurance. Dana was born in Clarksdale, Mississippi and grew up in Phillips County, Arkansas. She graduated from Arkansas State University with a Business Administration degree. 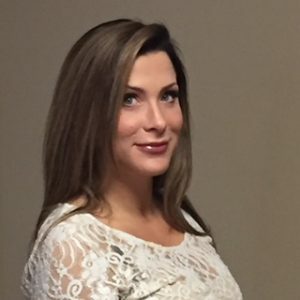 Dana worked in the banking industry for 7 years before coming to CPI in 2003. She and her husband Mike have two daughters and enjoy sporting events, church activities and going to the lake. 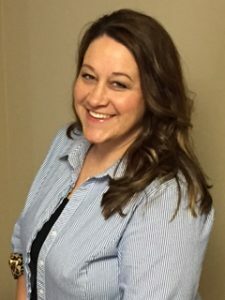 Erin was born in Forrest City, Arkansas and was raised in Wynne, Arkansas. 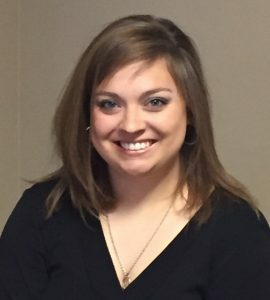 Erin began working at CPI while attending Arkansas State University and became a full-time employee upon graduating with an Agriculture degree in 2011. Erin and her husband have one child, and hobbies include hiking, camping and kayaking. Harold is the majority owner and co-founder, with over 35 years in the insurance industry. He and his wife of 53 years have three children and 6 grandchildren in whom they delight. He is an Air Force veteran that loves working with people and has been recognized for many achievements within the industry. His passion is serving his community, church, and an occasional fishing trip to the Gulf Coast. 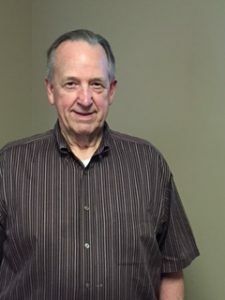 A former baseball and basketball coach, Jim has 39 years of experience in the insurance business. Jim has been with CPI for the last 14 years and spent 25 years with Farmers prior to that. He was born in Bay, Arkansas and attended Arkansas State University. 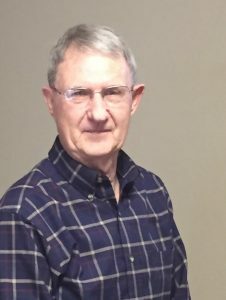 He and his wife Elaine have two children and six grandchildren. 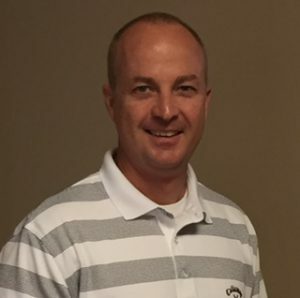 Joey was born and raised in Jonesboro, Arkansas and attended Arkansas State University. He joined the CPI office in 2003. Joey enjoys family trips, golf and real estate. He and his wife have two children and are active church members. 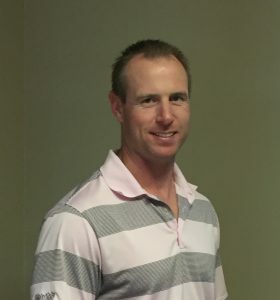 Kyle attended Arkansas State University and joined CPI in 2010. He and his wife have a daughter and are active church members. Kyle enjoys hunting and playing golf. He was born and raised in Helena, Arkansas. 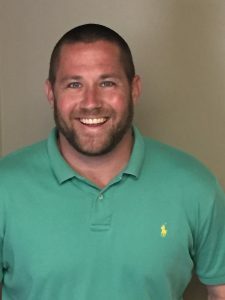 A Missouri native, Marcus grew up in Poplar Bluff where he attended Three Rivers Community College and then went on to Williams Baptist College. Marcus umpired in the professional ranks the last eight years prior to joining CPI in 2015. He is married with two children and they are active in their church. Marcus enjoys time at home, hunting and umpiring. Melody was born in Clarksdale, Mississippi and grew up in Helena, Arkansas. Melody began working with CPI in 2014. She enjoys spending time with her son, working out and swimming.